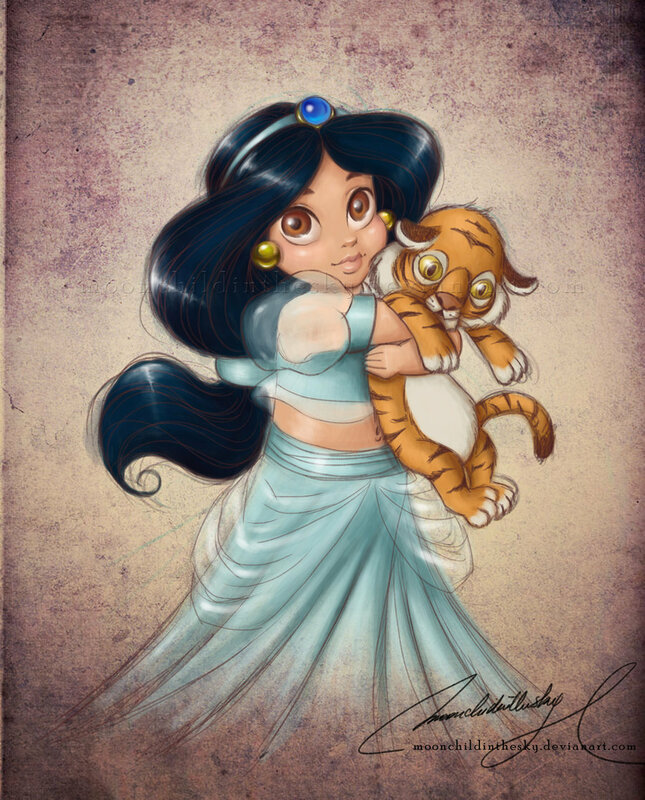 Princess jimmy, hunitumia. . HD Wallpaper and background images in the Princess jimmy, hunitumia club tagged: aladdin princess jasmine princess jasmine disney screencap disney princess icon. This Princess jimmy, hunitumia fan art might contain anime, comic kitabu, manga, cartoon, and mkono.